Sticker kit to fit FOX Factory Float X2 Decals Kit Rear Shock, best for black Shocks. 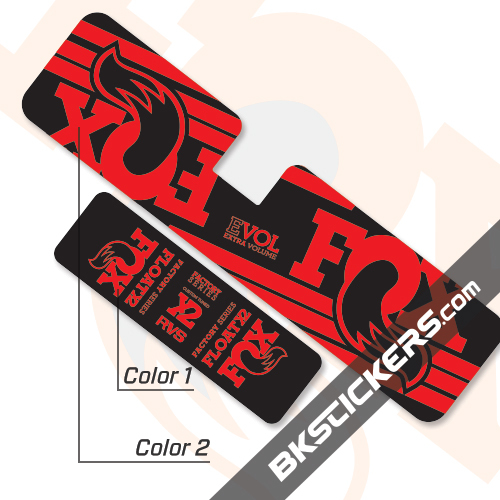 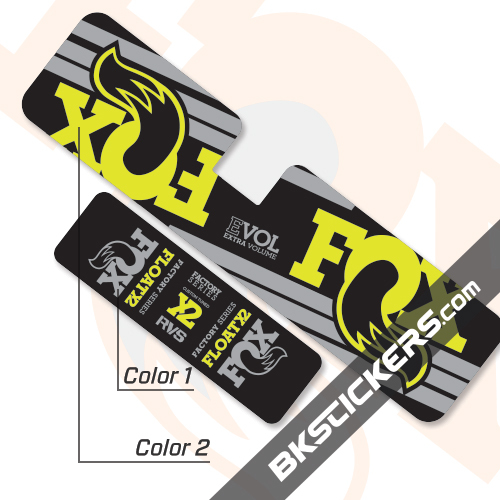 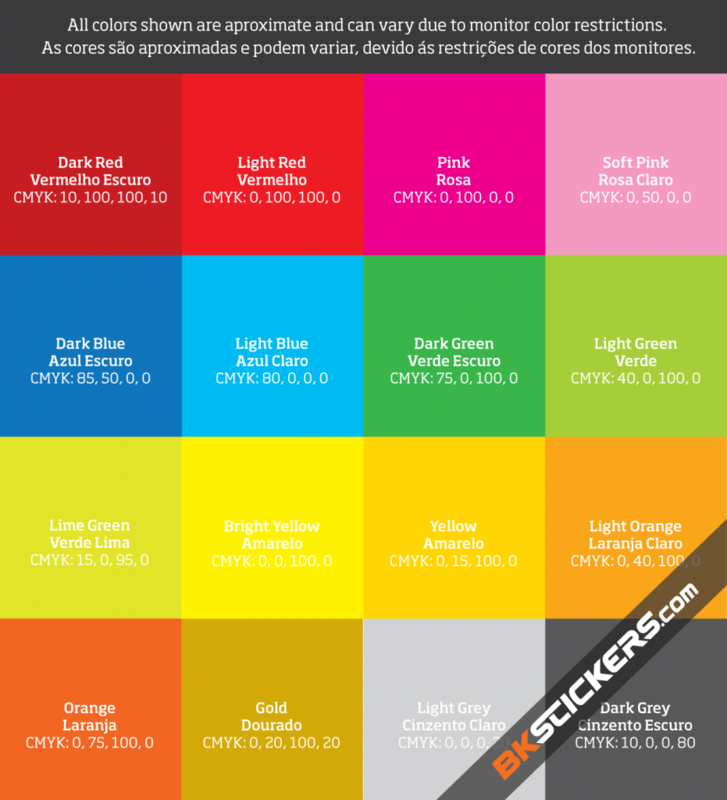 Available in sixteen colorways, FOX Factory Float X2 Decals Kit Rear Shock will fit any FOX Factory Float X2 model. 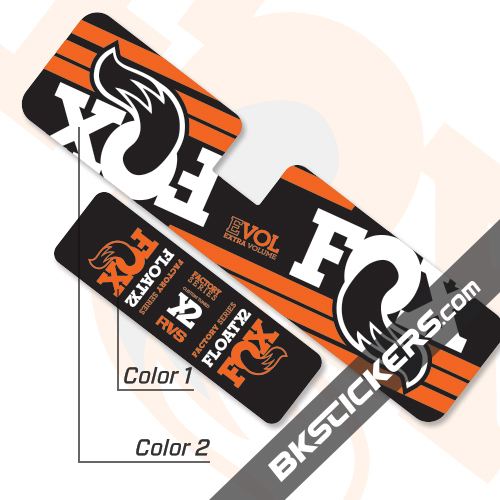 FOX Factory Float X2 Decals Kit Rear Shock are printed onto pro grade vinyl and laminated to produce a durable and glossy / mate stickers. 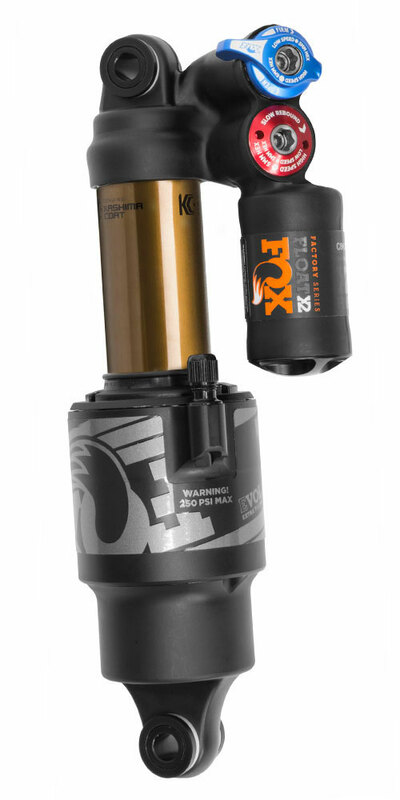 Available in sixteen colorways, FOX Factory Float X2 Decals Kit Rear Shock will fit any FOX Factory Float X2 Rear Shocks model.